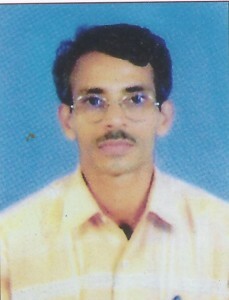 Shri R. V. Hegde, M.Sc. · Worked as NSS program officer for two years. · President of Yakshaagana Kala Ranga for twenty years. · Participating in Yakshagana programmes since 30 years. · Donated blood 10 times during blood donation camps. · Attended state level seminar on ‘Quality Assurance Mechanism in Collegiate Education’ organized by SDM College, Honavar on 18th &19th March, 2006. · Participated in the UGC sponsored state level seminar entitled ‘Management of small scale industries in Karnataka State- A challenge’ held on 3rd & 4th November 2008 at Dr.A.V.Baliga College of Commerce & Business Administration, Kumta (U.K.). · Participated in UGC sponsored National level seminar on ‘Challenges before Autonomous Colleges’ organized by S. D. M. College, Honavar on 2nd and 3rd Nov.2009. · Participated in refresher course in Geography organized by Academic Staff College of Pondicherry University from 5th to 25th Oct.2004. · Participated in refresher course in Geography organized by Academic Staff College of Kerala University from 24th Jan. to 14th Feb.2006. 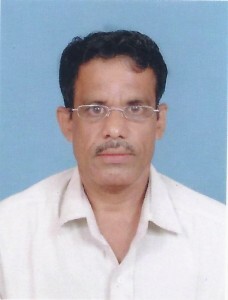 Shri Gurunath S. Bhat, M.A. · Attended two day HRD-TQM training programme in S.D.M. College, Honavar, on 21st & 22nd March 2003. 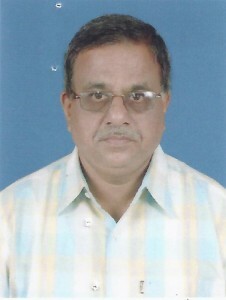 Dr. G. N. Bhat, M.A.,M.Phil., Ph.D.